Last September, Hurricane Maria devastated Puerto Rico, which is home to close to 3.5 million people. It’s unacceptable that this kind of neglect could happen in this country. But the slow pace of recovery, especially in rural areas, is directly tied to racism and the island’s colonial status, which is rarely discussed in media coverage. The FCC has engaged the public to learn more about the impact on the communications infrastructure from the four hurricanes that struck seven states, Puerto Rico and the U.S. Virgin Islands in 2017. 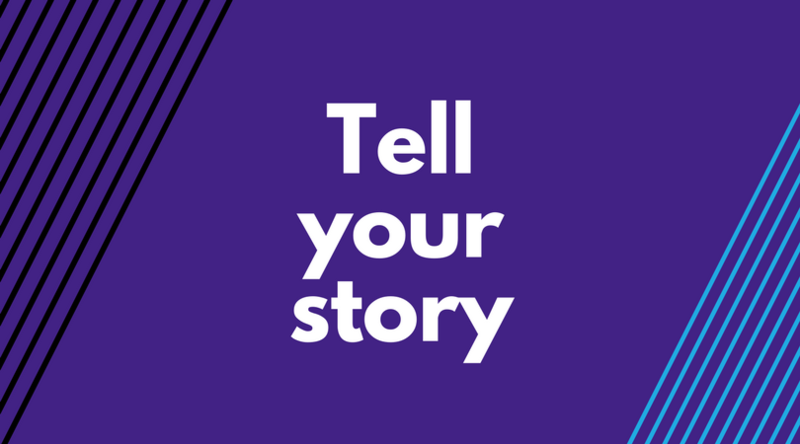 Share your story or the story of someone you know and we’ll submit it to the FCC. It’s the FCC’s job to ensure the public has access to a working communications network, especially during a disaster. But after Hurricane Maria, Puerto Ricans had to travel long distances to find cellphone reception so they could talk with their loved ones and find the help they needed. There’s so much the public still doesn’t know about what the government and the communications industry did before and after the hurricane to ensure service on the island wasn’t lost — or was quickly restored in the event of an outage. It’s crucial for the FCC to hear from the Puerto Rican community about the challenges they’re facing in accessing communications services — and what can be done to prevent a tragedy like this from happening again. Tell the FCC your story (or the story of someone you know) about the impact Hurricane Maria has had on Puerto Ricans’ ability to access communications services.